Refill Propane Gas Tanks at our Convenient Drive-Up Station! Easy outdoor drive-up access for all trucks and RV’s! Fast, friendly service and extremely low prices! Serving Pasco, Kennewick, Richland and beyond! Our LOW prices and unbeatable service make it worth the drive! If you don’t have your own tank, we have tanks for sale and tanks for rent! The answer is simple – when you refill your old propane tank, the tank is filled to its maximum safe capacity for just a fraction of the cost of exchanging your old tank for a new one. When exchanging a tank, your tank is only filled to about 75% capacity, and you may pay twice as much! That extra 25% of propane could get you another 4-5 hours of grilling time! Refilling = Save Money & Grill Longer! 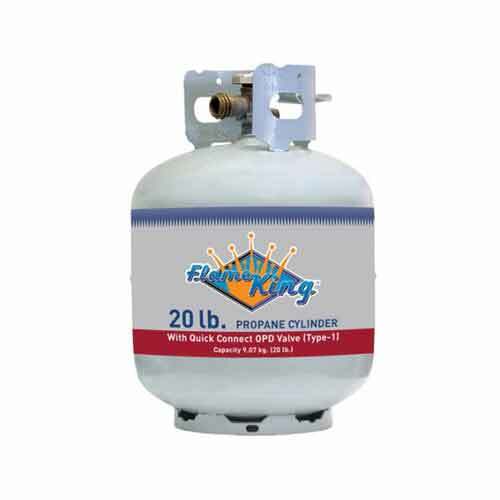 Propane Exchange vs. Refill: Myth Busted.